Whether you have a Ford, Chevrolet/GMC, Dodge, Jeep, Honda, Mazda, Nissan or Toyota pickup truck or SUV, The Gear Centre stocks transfer case units for all makes and models. We are the solution to all your transfer case needs. The Gear Centre is an authorized distributor for New Process/New Venture, Dana/Spicer and Borg Warner. 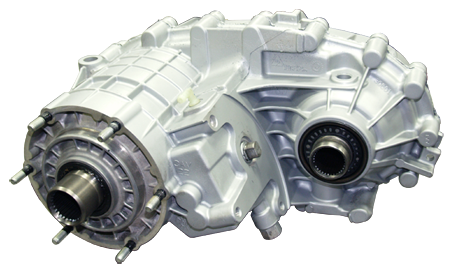 All of our remanufactured transfer cases are dynotested and come with a Limited 3-Year or 60,000 Kilometer Warranty.